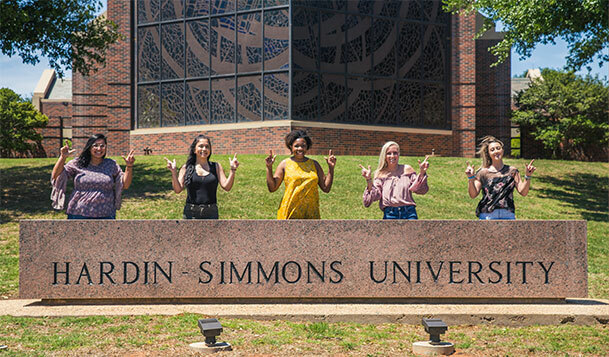 A donor advised fund, which is like a charitable savings account, gives you the flexibility to recommend how much and how often money is granted to Hardin-Simmons University and other charities. After researching community needs with the foundation’s staff, Joe and Laura recommend grants for HSU (which they’ve supported for years) and the Animal Rescue League. The foundation presents the charities with checks from the Megan Fund, which Joe and Laura named in honor of their daughter. Joe and Laura are delighted to start this personal legacy of giving. Contact Mike Hammack or one of our development officers at (325) 670-1260 or plannedgiving@hsutx.edu to discuss using donor advised funds to support HSU and our mission.